Today we announce the possibility to buy online a FFTC Gift Voucher for 1, 3 or 5 years of FFTC FlyFisher Membership.  The FFTC FlyFisher Membership starts at USD 59.00 and it´s a perfect gift for any traveling Fly Fisher in the world. The value of the present is more than the FFTC Membership fee you pay. As you know the FFTC Membership contains many different advantages. 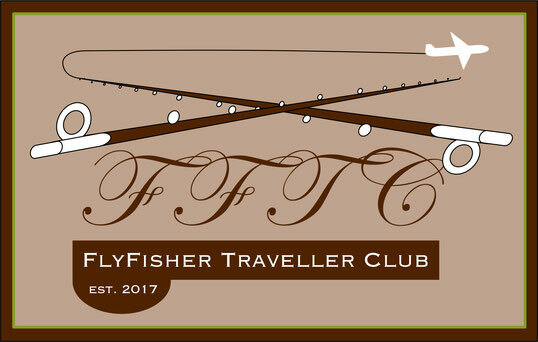 It starts with the free and unlimited access to the FFTC Members Area, which inspires every Fly Fisher for the next trip and ends with some attractive discounts on regular rates. It is just as simple as it can be. Please follow the link and select the FFTC FlyFisher Membership you like to choose for your friend. Follow the instructions to the checkout. After you purchased the FFTC Gift Voucher you will get two emails. The first is the standard confirmation for your order. With the second email we provide you a link to a separate online form. At this webpage you enter the email address of your friend (the person you purchased the FFTC Gift Voucher for), and you can also leave a personal message. You submit this data to us - it´s done - nothing else is needed! Your friend will get an invitation email including your personal message and a FFTC VOUCHER CODE for the amount of the FFTC Fly Fisher Membership fee you have chosen, including the instructions on how to handle this online - that´s all - that simple! 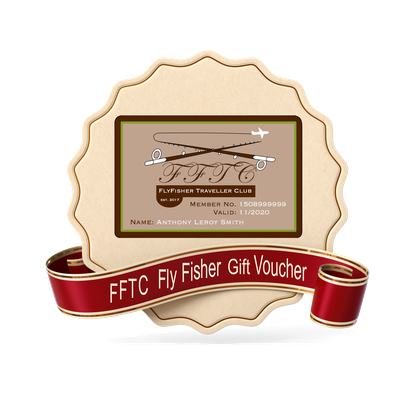 You can select as many FFTC Gift Vouchers as you like during one checkout for all your Fly Fishing buddies you intend to surprise on Christmas. The only thing is that you have to enter the details (email address and personal message) separately for every single FFTC Gift Voucher.